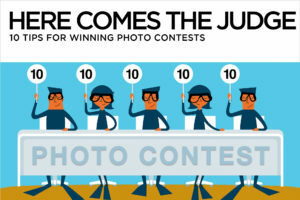 I just finished judging a photo contest, and although the rules were made very clear to the contestants, a few excellent photos were still disqualified because of willful or unintentional violations. Some pictures didn’t make it because of over-zealous editing. It’s a shame to see potentially winning images get booted from a contest, but it happens all the time. 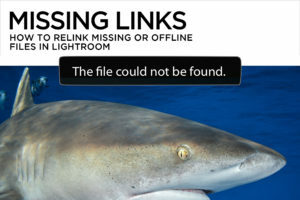 Here are three simple steps using Lightroom, Photoshop, and plain old common sense to help avoid common “rookie” mistakes that could cost you a prize. Even pros come off looking like rookies when they don’t comply with contest rules. Incorrectly naming your entries or entering them in the wrong category can get your images disqualified before they’re even looked at. Violating the editing guidelines not only gets your picture eliminated; it marks you as unethical, even if you broke the rules inadvertently. 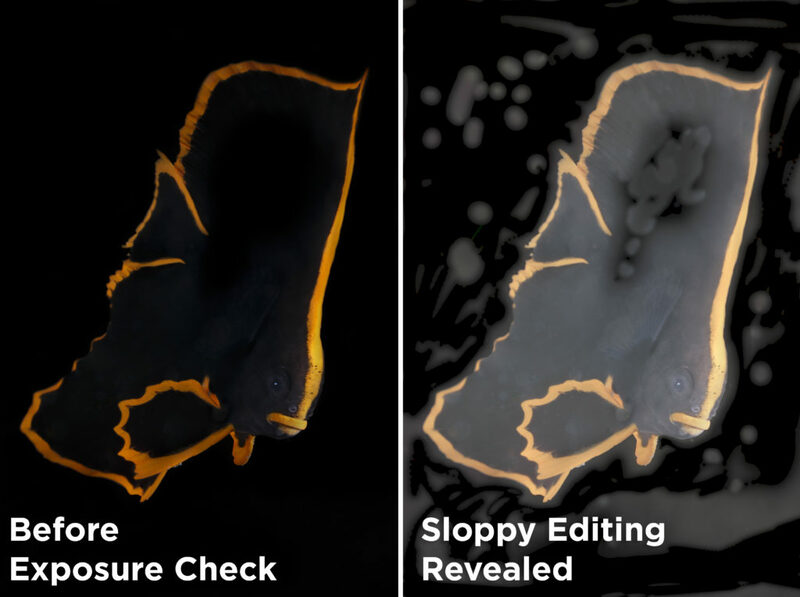 A “no spot removal” rule means that retouching even a single teensy-weensy piece of goo makes you a cheater. It’s hard not to bend the rules when an indiscretion seems minor, but winning unfairly cheats a fellow photographer out of a prize, and isn’t worth the consequences if you get busted. Many contests require original raw files from finalists to verify that their images fall within the rules. In general, “Traditional” contest categories allow global changes, but no cropping or selective editing. Global changes affect the entire image at once. 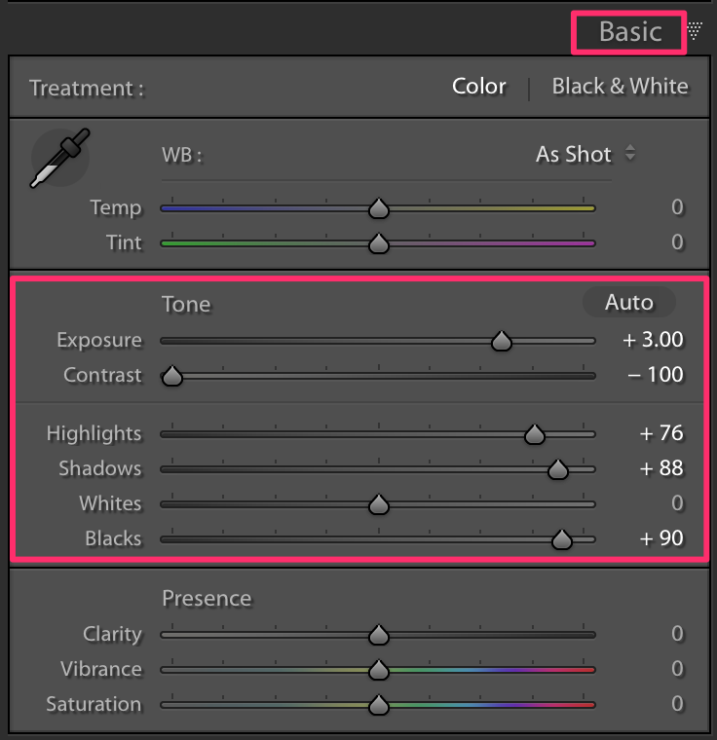 In Lightroom or Adobe Camera Raw, global changes are made in the Basic panel, Tone Curve, HSL, Lens Correction, Detail (sharpening and noise reduction), and Camera Calibration. In the Effects panel, Dehaze and Grain are global, but Post-Crop Vignetting is not. 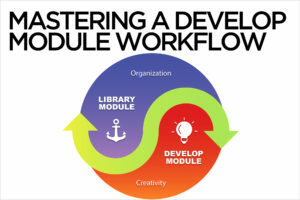 “Open”, “unrestricted” or “creative” categories typically permit selective editing and sometimes even allow compositing, but read carefully – rules vary from contest to contest. 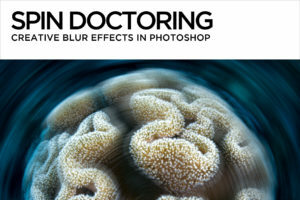 Selective changes affect only part of an image, and usually consist of edits made with spot removal tools, adjustment brushes and filters, cloners or healing brushes. 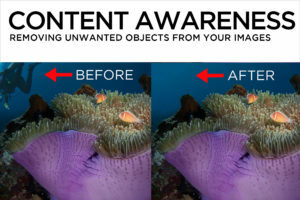 Compositing combines multiple images, or parts of images. 2. Use a light touch. Fluency in Lightroom and Photoshop provides an undeniable advantage in contests that allow editing, but heavy-handed editing is often the reason that an otherwise prize-worthy picture gets eliminated from competition. Using a “velvet glove” approach to retouching will get you one step closer to bringing home a prize. Your non-diving friends may fall in love with a Windex-blue ocean and nuclear orange clownfish, but most judges vote through a less-is-more filter. Go easy on contrast, clarity and saturation, and keep an eye on the histogram while you’re editing to make sure you’re not exceeding the dynamic range of your photo. 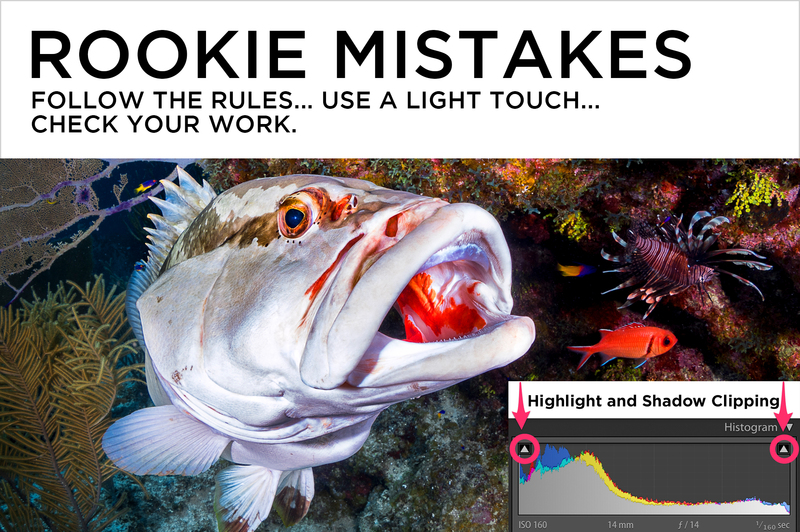 Whenever you retouch an image, you should check to make sure you haven’t left any unfinished or sloppy edits. Search your finished product at a magnification of at least 1:1 for artifacts and/or repeated elements left behind by cloning, healing or patching. Look for hard edges leftover from compositing, obvious brush strokes, or edited areas that don’t match the texture of the rest of the image. Submit yourself to frequent before and after evaluations of your shot, and err on the side of minimalism. 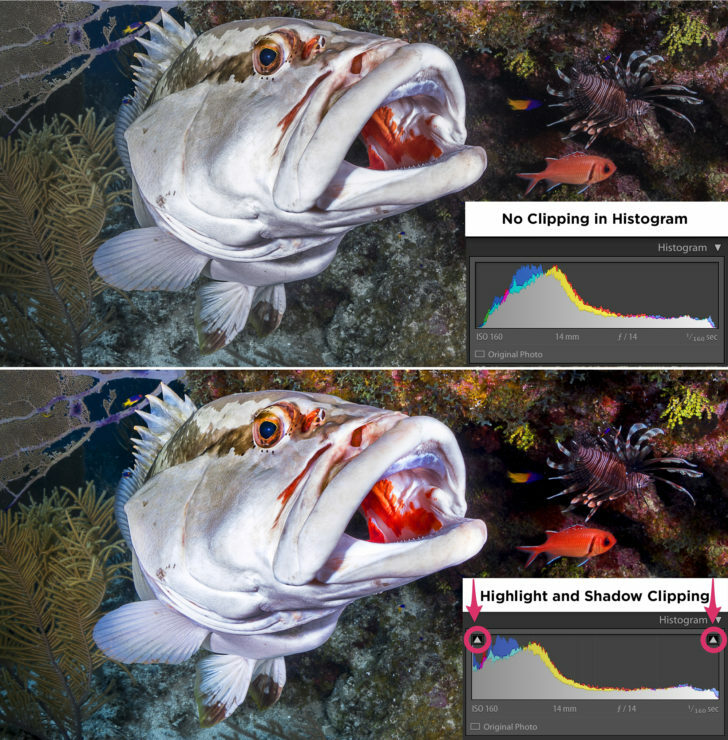 That inky black background that looks great on your monitor at home might reveal every single adjustment brush and spot of backscatter removal when viewed by the judges on a projector or on a monitor calibrated differently than your own. 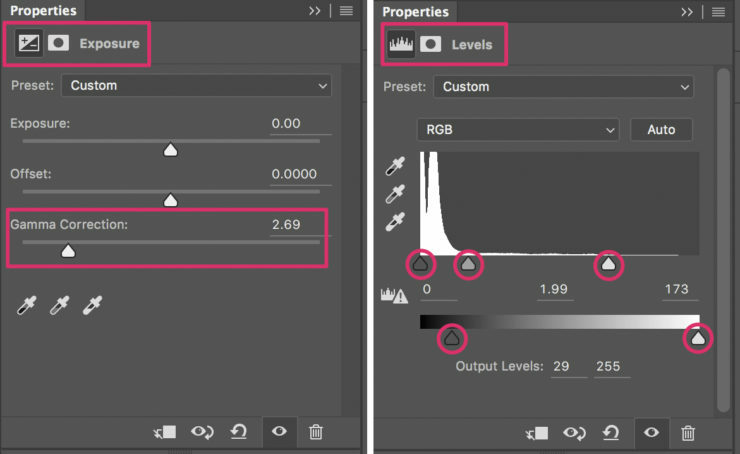 • In Photoshop, add an “Exposure” adjustment layer on top of the layer stack, and decrease the gamma slider. You can often see the edges of messy edits, especially on a dark background. After repairing the problem areas, throw the “Exposure” adjustment layer away. You can also use a “Levels” layer the same way, adjusting both the input and output levels temporarily to double-check your work. There’s no “right” set of numerical values to use on every image – just push the sliders around to the extremes and carefully watch the results. • In Lightroom, create a virtual copy of the image and make extreme adjustments to the sliders in the Basic panel to expose uneven editing. Go back to the original and correct the boo-boos. Best of luck, and don’t forget to always check your work!